NEW Yuuri Katsuki and Viktor Dakimakura Body Pillow world wide fast shipping.You will be amazed at how soft and comfortable the Yuri!!! 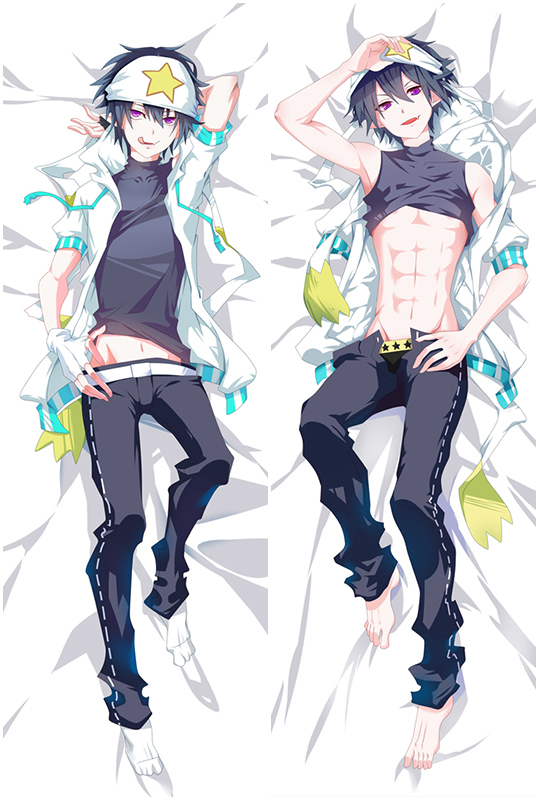 on Ice DAKIMAKURA are! It may really have some suspect moments between Yuri and Victor, but they are SO well, all of them are fun and have their particularity.You don't have to choose one,cause NOW,you can enjoy Yuri and Victor in the front and back of the DAKIMAKURA at the same time! Snuggle up closer with your loved Yuuri and Viktor Dakimakura,it's SO comfy to just hold your hugging pillow while you watch something, or sit next to him on the couch doing whatever.Take them home now! 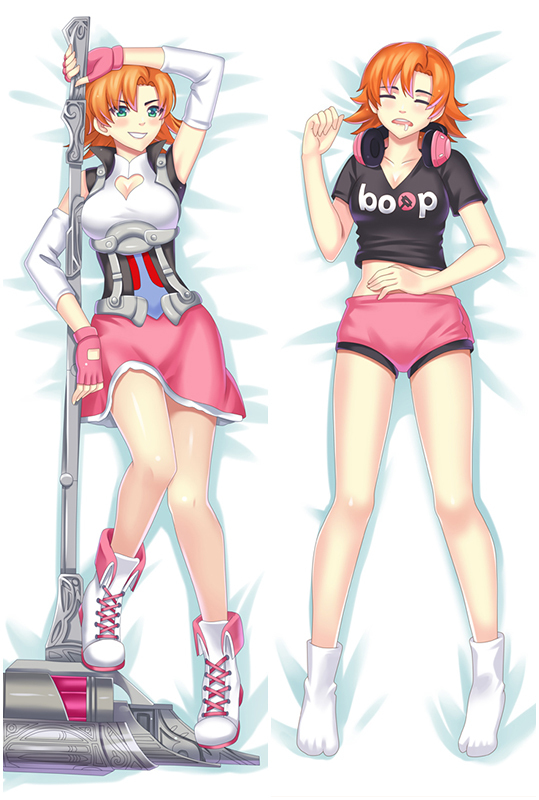 NEW Yuuri and Viktor Dakimakura Body Pillow world wide fast shipping now.NEW Yuuri and Viktor Dakimakura NOW AVAILABLE at Coosfly~Hacking right into your hearts with a boop~See Photos! Customer satisfaction is always our highest concern~If you are unsatisfied, simply contact us to return the product for a full refund. New Viktor Yuri on Ice Anime Dakimakura with Double stitched edges so that you do not have to worry about them tearing apart while shipment. 100%Polyester Viktor pillow cover makes it super soft and durable.Take Viktor home now! Bring comfortable double-printed Yuri on Ice Viktor&Yuri dakimakura body pillow home to make them more perfect with you!Four kinds of materials Peach Skin, Super Soft Velvet, Smoothknit, 2Way Tricot are provided to meet your need. 100% Polyester Yuri on Ice Waifu Pillow with good drapability.Indulge your appetite for pose and trendy Yuri hugging Body Pillow.With Yuri Dakimakura that combine super soft fabric and Double-side HD printing.Take Yuri home now!